It’s hard to argue with success. 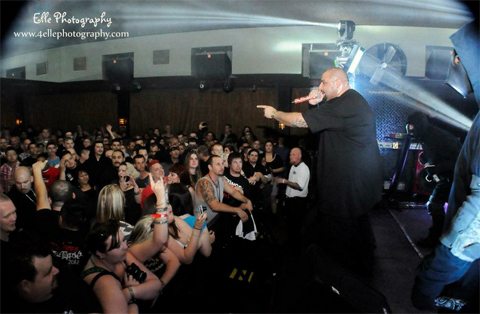 A veteran of the indie rap scene, Prozak has kept his fanbase growing over the years with rigorous touring all around the country. His current spot on the Hostile Takeover 2012 Tour would be enough to drain most artists, but as Prozak recently revealed, there really is no rest for the wicked. The Paranormal emcee hit the web recently to reveal that he would be back on the road for another tour after a brief two-week break. The tour will mark Prozak’s second of the year and will come after Prozak makes history with Strange Music for the longest rap tour in history with the Hostile Takeover 2012 Tour. Just what does Prozak have up his sleeve? Who will he hit the road with? Stay tuned for the latest on Prozak! 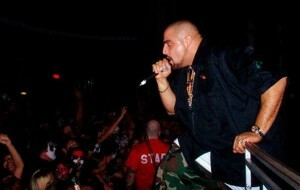 What do you think about Prozak’s plans to tour again? Who would you like to see him perform with?